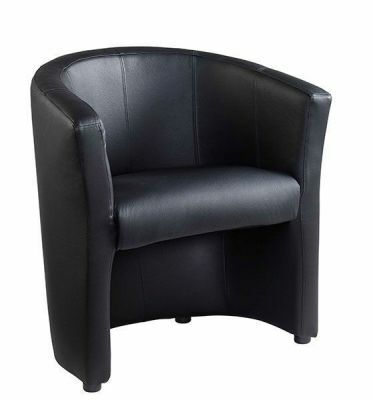 The Diva full black real leather chair is perfect for heavy commercial use in all kinds of social areas. Comes with a suspended seat cushions and high back for lumbar support. 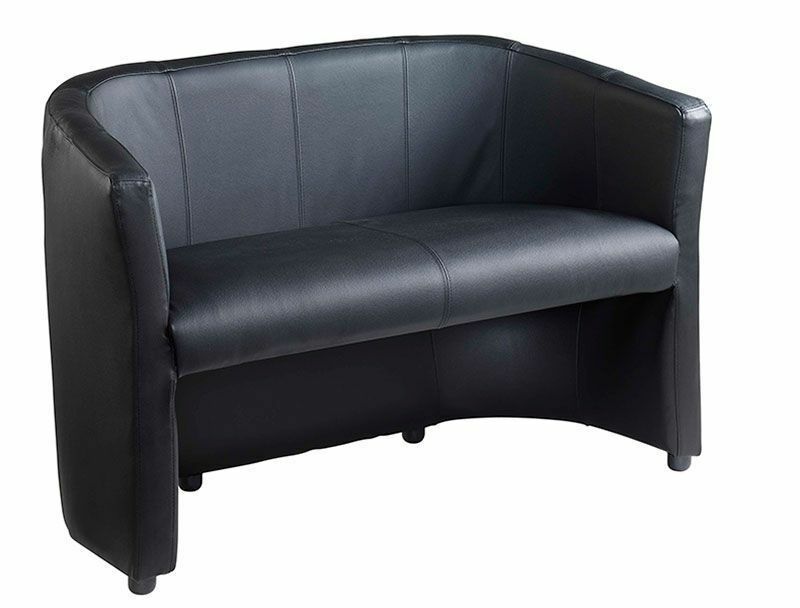 Black tub chair in full leather, upholstered in sections. Detail stitching for a stylish and modern look. Sturdy design with rubber feet for extra grip.